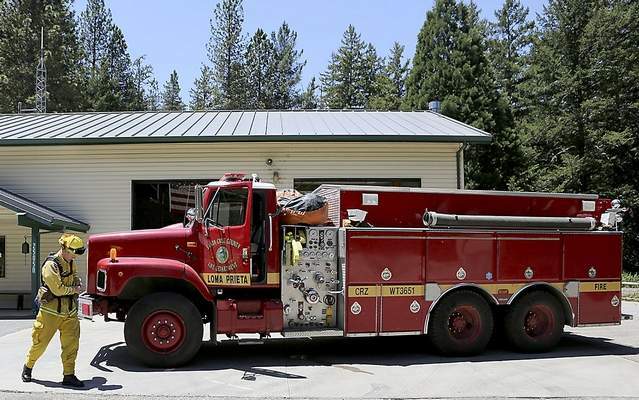 Rural California firefighters cannot be as reliable as they’ve been in the past, another result of the state’s ongoing four-year drought. Many fire departments must rely on natural water resources to handle forest fires, but the state’s reservoirs are running low and lakes and ponds have shrunk considerably. Currently, the 12 major reservoirs throughout the state are 37 percent full on average, with the lowest hovering at 13 percent and the highest at 53 percent.